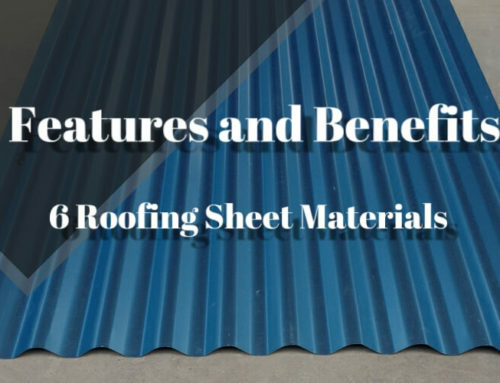 Mainly refers to the price of raw materials, basic steel or components of cold-rolled sheets supplied by suppliers. The price of raw materials determines the price of color coated coils and the input-output ratio of the entire supply chain, resulting in profit margins for producers and sellers. A certain degree of influence. First, confirm all the details of order, including thickness, width, color, packaging, roll weight, etc., and the application environment for choosing raw materials. 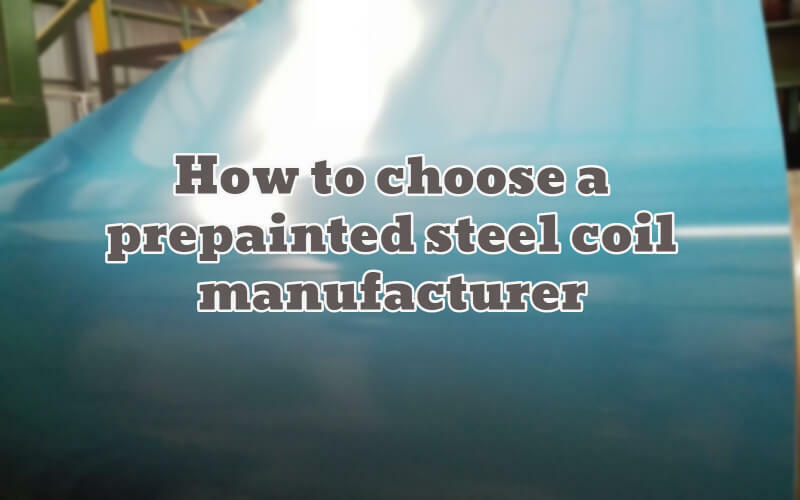 The quickly and easy methods for detecting PPGI are: machine for checking the thickness of paint and coil thickness 、width , T-bend to detect the adhesion of the paint, and zinc layer detection. Or you can reserve a professional inspection agency such as SGS to conduct random inspections, and you can better define the product quality. According the purchase order quantity and color of ppgi that you can confirm the delivery time. 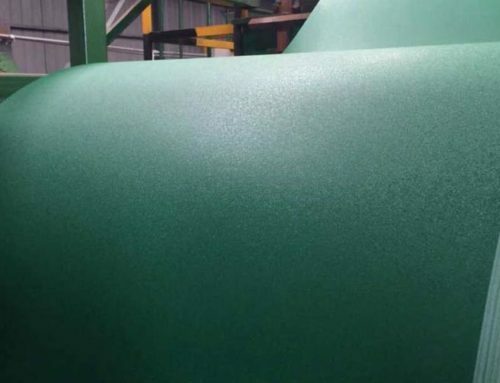 1219, 914, 600, 1250 and other width delivery time are longer than 1000,1200 width.According to the customer’s sample, the paint delivery time is longer. If the time period is confirmed with the factory, it is necessary to confirm the follow-up plan such as the shiping time. So the delivery time is also very important. This factor directly affects the arrival date and sales of customer products. Therefore, delivery punctuality should be taken into account. Choose a more rigorous factory. Factory specifications and production line capacity directly impact production cycle and product diversity. Our factory has 6 production lines, 1 galvanized line, 1 galvalume line, 3 PPGI lines, and 1 paint production line. 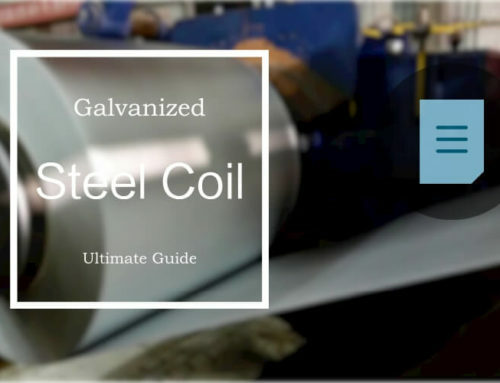 The annual output is 1 million tons, producing galvanized coils, color coated coils, printing plates, embossed plates, and matt ppgi. Also accept OEM. The distribution of Chinese color-coated coils mainly includes Hebei, Shandong, Jiangsu and other provinces. Hebei Province produces more diverse products, and relatively large steel mills are concentrated in Hebei Province. Shandong Province mainly has PPGI ,PPGL, GI,GL. Liaocheng and Boxing, which mainly produce products such as galvanizing and color coating, and the countries that export are also concentrated. Jiangsu, Zhejiang and other southern major production processes are more complex color coated rolls, the quality and price are relatively good and high. The products of these three origins have similar applications and each has its own advantages.